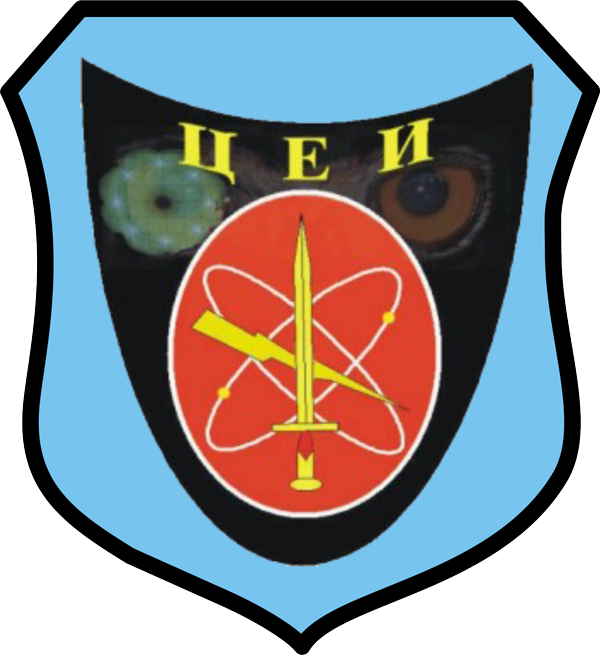 Provides fully organized, trained and equipped units for performing special operations and specific conventional operations, independently or in cooperation with other units of the ARM and other coalition forces, in all weather and land conditions in peacetime, crisis and war so as to support peace and to prevent conflict as part of the overall efforts to support internal security and foreign policy of the Republic of Macedonia. 6. 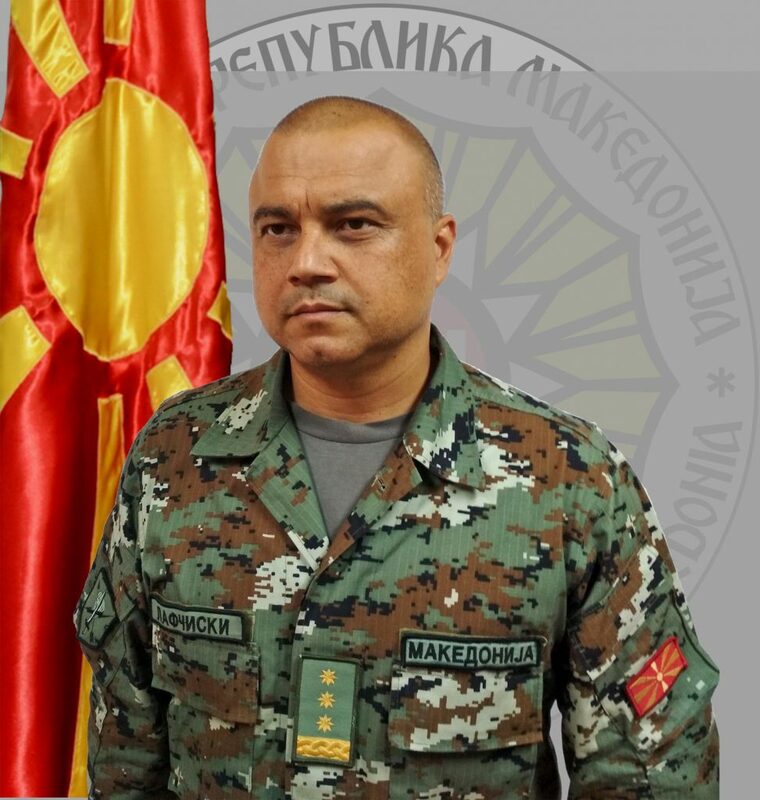 Performing operations in support of the Ministry of Interior forces in dealing with threats, risks and threats to the security and defense of the Republic of Macedonia. 7. Performing operations in support of the government institutions in the event of natural disasters and accidents on the territory of the Republic of Macedonia. 12. Provide effective civil and military relations, civilian structures coordination (governmental and non-governmental organizations and associations) in order to support the mission. 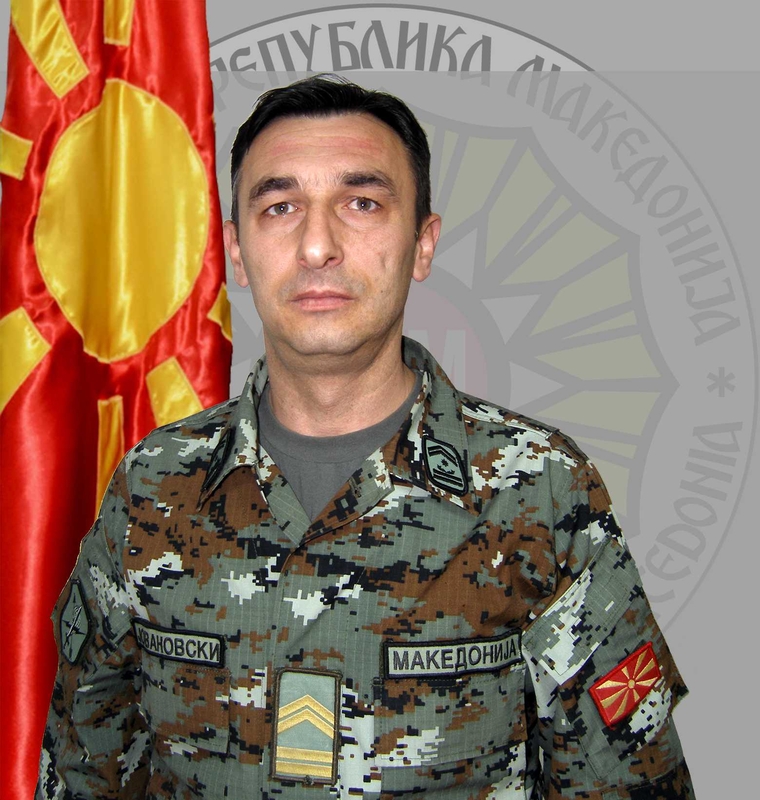 11.02.1977, Shtip, the Republic of Macedonia. Postgraduate Studies – Master’s Degree in Strategic Studies- Carlisle, Pennsylvania, the USA, 2015-2016. Deputy Commander of the Special Operations Regiment, 2018. Numerous certificates of commendation and other certificates. 25.04.1973 in Makedonski Brod, the Republic of Macedonia. SOR Command Sergeant Major, 2016. 14.08.1976, Kichevo, Republic of Macedonia. 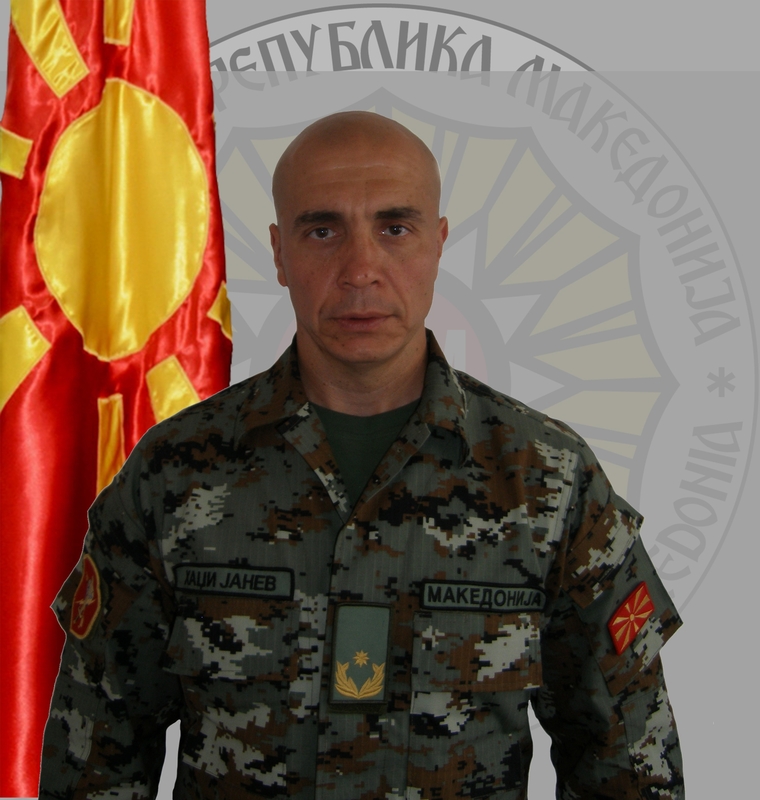 Military Academy “General Mihajlo Apostoski”, Skopje Republic of Macedonia, 1995-1999. Close Air Support Course, Amersfoort, the Netherlands. SOR Public Affairs Officer, 2013. NATO medal for ISAF mission participation. 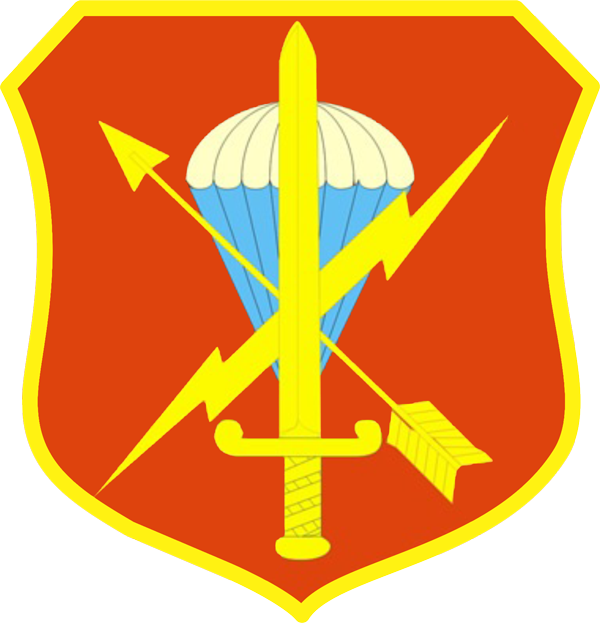 In November 2006 the Unit is restructured into Special Operations Regiment (SOR). – Second stage: team training. – Second stage: team specialty training. Individual participation within the missions in Bosnia , Lebanon and Afghanistan . “Vermont national guard medal”…………………………… 79 memebers. Summer alpinism and mountaineering training “Bovila- 09 “, Republic of Albania – October (participants: Republic of Albania, Republic of Macedonia, Republic of Croatia and Switzerland). “Balkan Flash 2010” NATO assessment level 2 – October / November. Joint diving exercise in the Republic of Albania. Exercise “Logical Decision-2011”, in the Republic of Hungary. Joint exercise “Combined Endeavour 2011” in Germany. Mountain Training “Inaccessible terrain and mountain areas search and rescue” in the Republic of Macedonia (participating countries: Switzerland, the Republic of Croatia and the Republic of Serbia). Summer alpinism and mountaineering training (level 1 and 2) with instructors from Switzerland – September. Multinational Air Exercise “Logical Decision 2012” – October. Joint training in diving with Turkish Army instructors, November. International exercise ‘Trident Junction 2014’. Seminar for MED use with US Army instructors. International exercise ‘Combined Resolve VII’ in Germany. 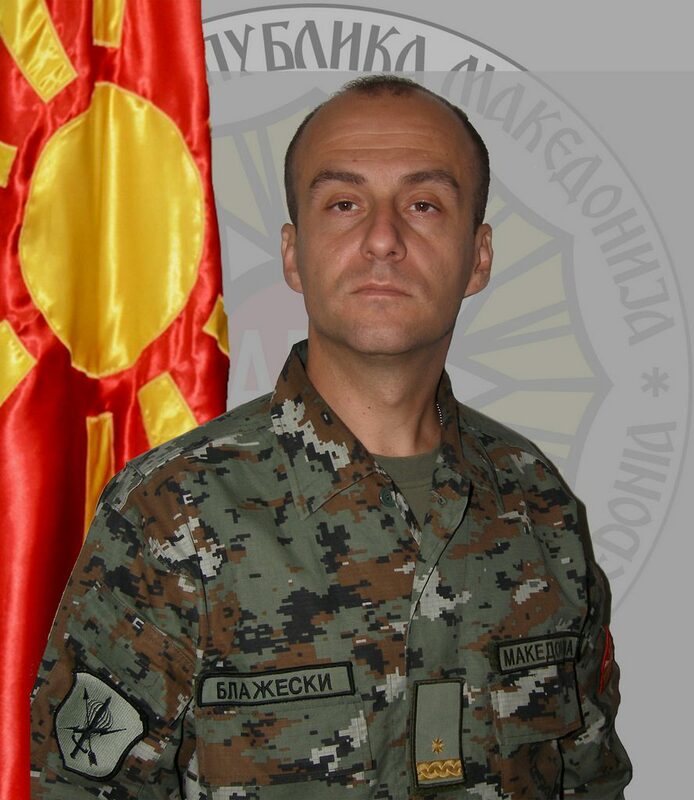 International exercise ‘Common Challenge’ in Montenegro.